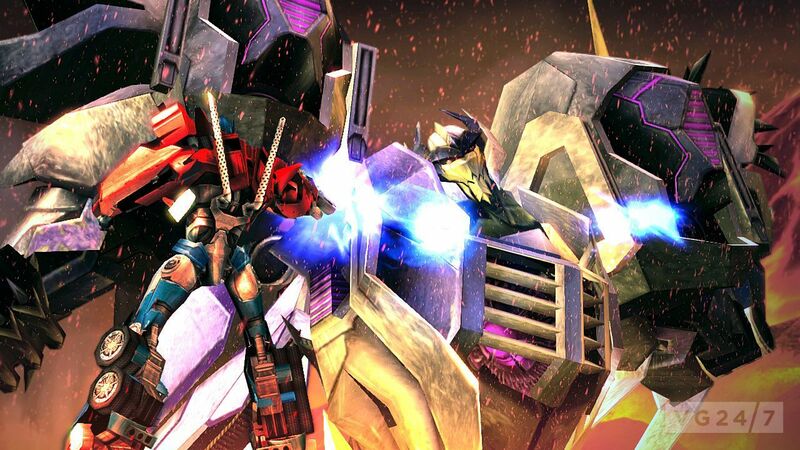 Transformers: Prime Wii U shots and a trailer are available after the break. 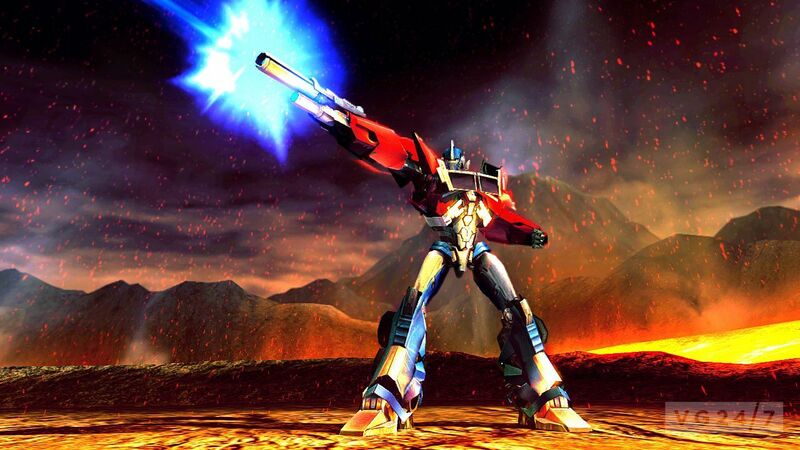 The game is based on the animated television show produced by Hasbro Studios on The Hub Network, and allows fans to play as their favorite Autobot as they strive to save the unviverse from Megatron and his new secret weapon. 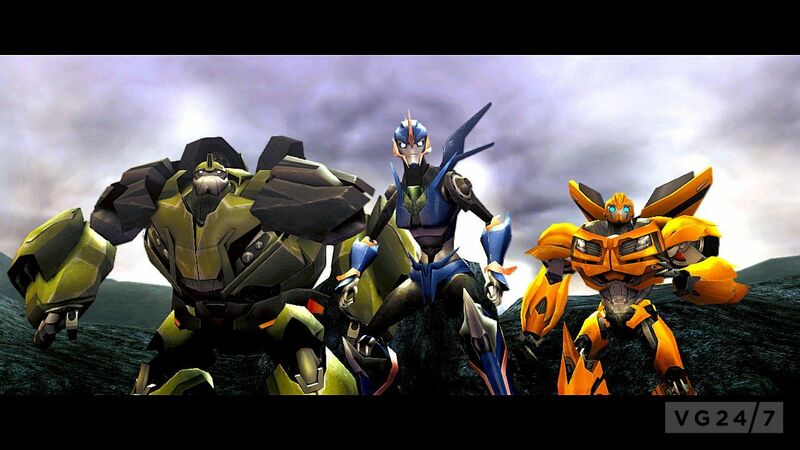 Along the way, friendships with Jack, Miko and Raf – the human characters from the show – will be formed. 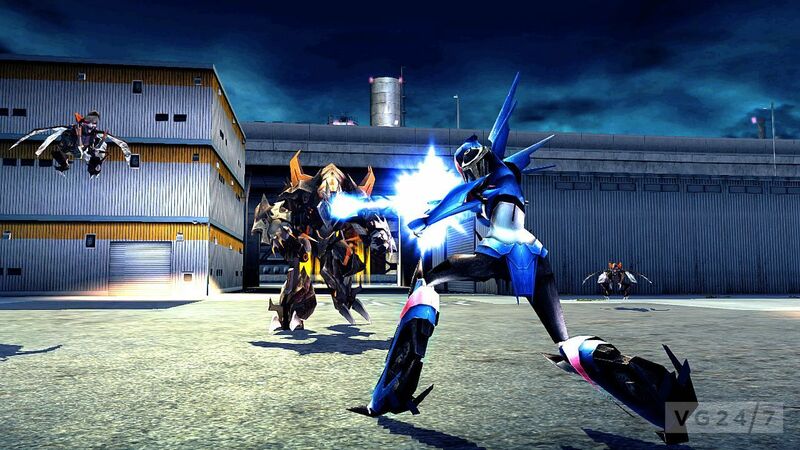 The game also features multiplayer modes that allow fans to choose from 11 different Transformer characters from both factions. 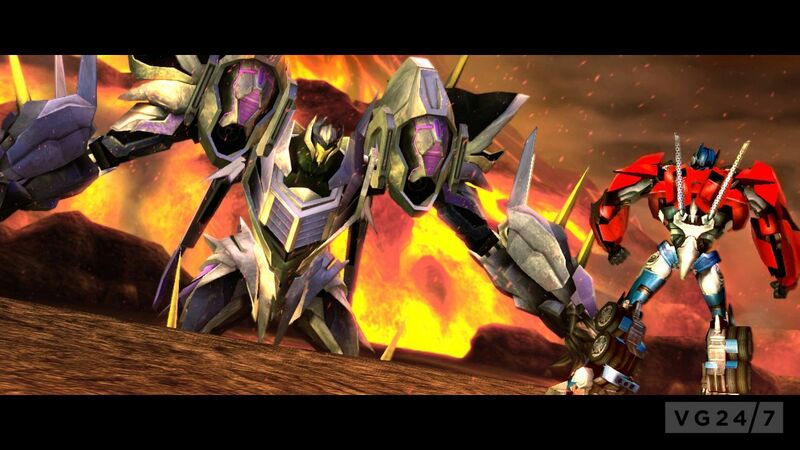 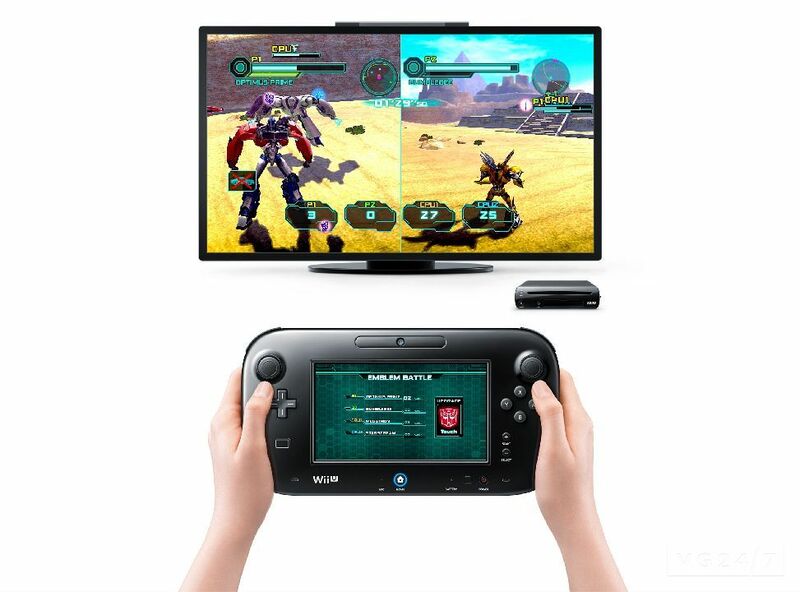 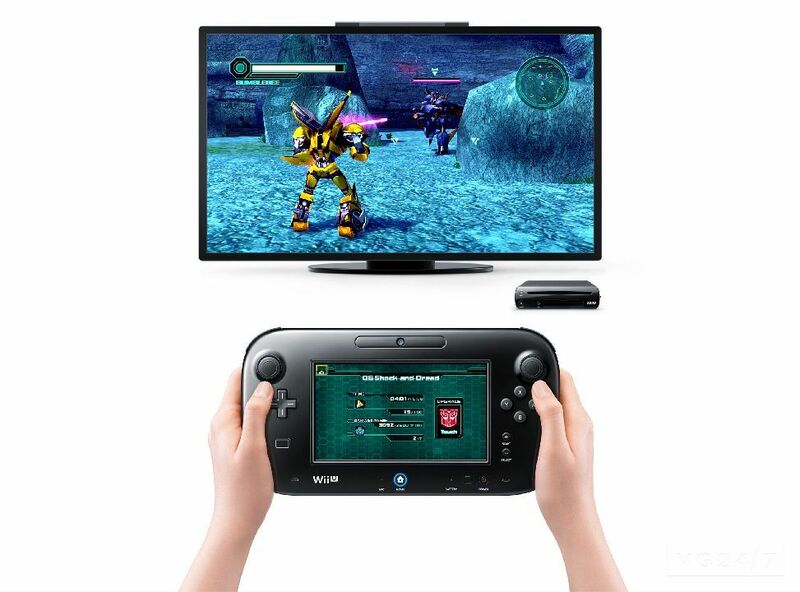 Transformers: Prime is out on 3DS, DS and Wii October 30 and on Wii U November 18.